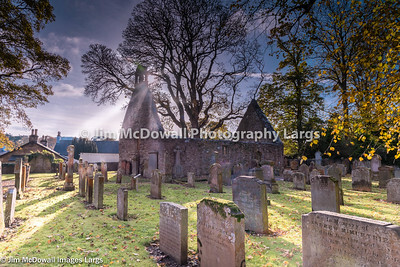 Kirkoswald Graveyard Ayrshire made famous by Robert Burns. 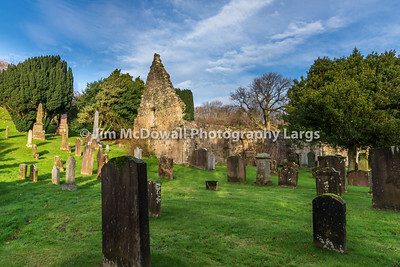 Kirkoswald,Scotland,UK-November 25 ,2017: Kirkoswald Church and graveyard where many of the characters in Robert Burn's poem 'Tam o' Shanter' are buried and set in the heart of Burn's country. 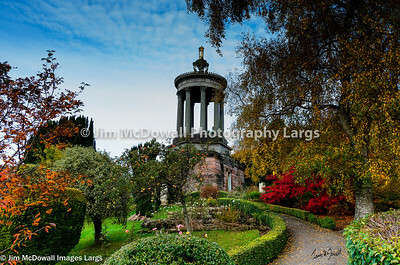 Kirkoswald Graveyard Ayrshire made famous by Robert Burns and a tree that stands over the graves. 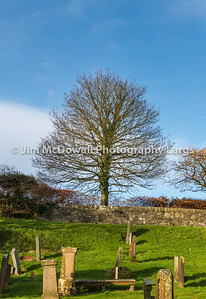 Kirkoswald,Scotland,UK-November 25 ,2017: Kirkoswald graveyard and a proud tree that stands over the graveyard where many of the characters in Robert Burn's poem 'Tam o' Shanter' are buried and set in the heart of Burn's country. 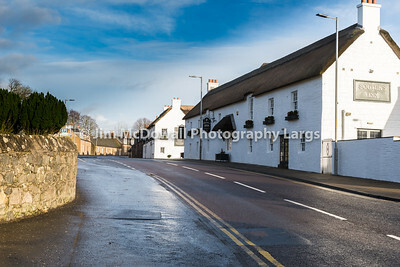 Kirkoswald,Scotland,UK-November 25 ,2017: The thatched roofs and white buildings of the famous Souter's Inn in Kirkoswald Ayrshire made famous by the Scottish Poet Robert Burns and named after his character Souter Johnny. 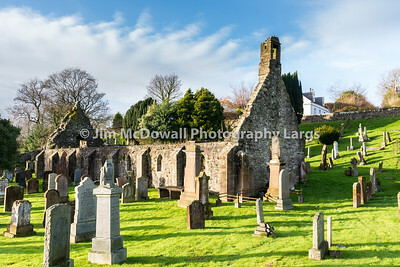 Kirkoswald,Scotland,UK-November 25 ,2017: Kirkoswald Church gable end and graveyard where many of the characters in Robert Burn's poem 'Tam o' Shanter' are buried and set in the heart of Burn's country. 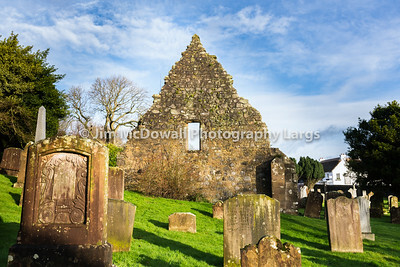 Kirkoswald Church & Graveyard Ayrshire made famous by Robert Burns. 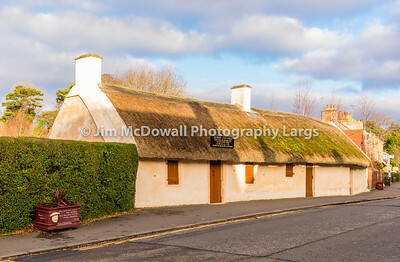 Kirkoswald,Scotland,UK-November 25 ,2017: The Famous Souter Johnnie's thatched Cottage which is situated in Kirkoswald Ayrshire and made famous by Scottish Poet Robert Burns. 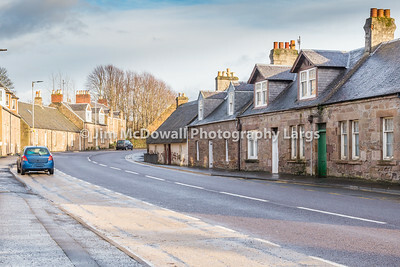 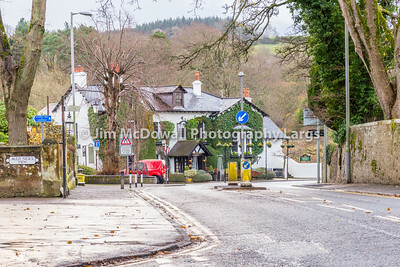 Kirkoswald Main Street Ayrshire Scotland. 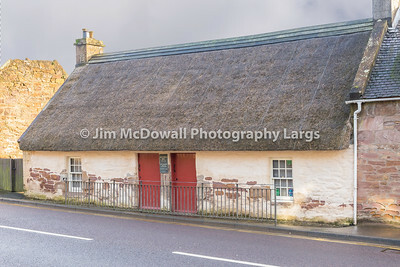 Kirkoswald,Scotland,UK-November 25 ,2017: Kirkoswald Main St and Souter Johnnie's cottage in the far right of the image which was made famous by Scottish poet Robert Burns. 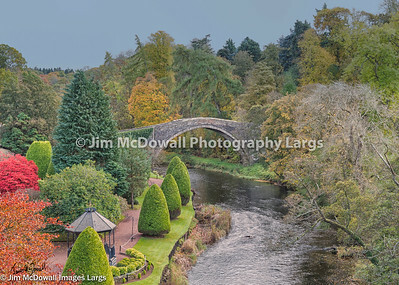 Alloway,Scotland,UK-November 25,2017: The ancient Scottish town of Alloway with its famous Brig o' Doon Hotel and auld Kirks,Churches on the left and right of the Main Road. 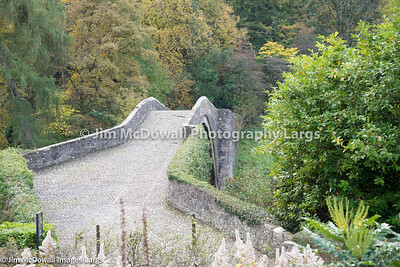 Made famous by the Scottish Poet Robert Burns.